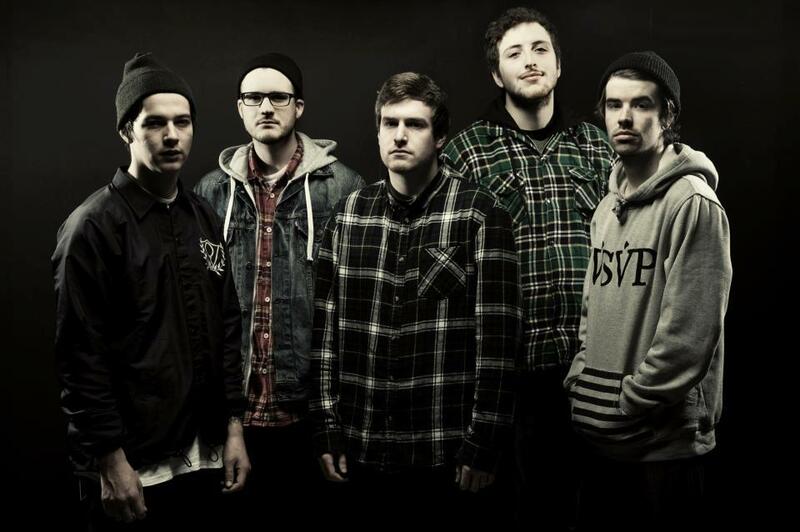 Counterparts have revealed that The Difference Between Hell And Home will be the title of the group’s forthcoming album. They recorded the outing with Will Putney (Vision Of Disorder, For Today) last month and is expected to hit shelves later this year through Victory Records. Be sure to keep an eye on Under The Gun Review for further album details and follow the band on tour by heading right here.